It’s one man’s word against another’s in the highest stakes game of all: execution for murder. In a compelling and wrenching episode of After Hours AM/The Criminal Code — Wednesdays 9-11pE with hosts Joel Sturgis, Eric Olsen, and secret weapon, forensic psychologist Dr. Clarissa Cole — we discuss the new Investigaton Discovery docu-series KILLING RICHARD GLOSSIP with producer Kevin Huffman. We speak with Kevin in the 10pE hour; at 9pE, Clarissa leads us through the week’s strangest True Crime news. Barry Van Treese, owner of the Best Budget Inn in Oklahoma City, was found beaten to death in a room at the inn on January 7, 1997. A man with no prior felony convictions, Richard Glossip, steadfastly maintains his innocence, insisting that he had no knowledge that anyone planned to kill Van Treese. Justin Sneed, who admitted to killing the victim with a baseball bat and whose fingerprints were found in the room, cut a deal for a life sentence instead of risking the death penalty by claiming that Glossip hired him to do it. With acclaimed filmmaker Joe Berlinger’s cameras following in real time in what could be the final days of his life, KILLING RICHARD GLOSSIP tells the story of a former motel manager sentenced to die for orchestrating a murder he swears he had nothing to do with. 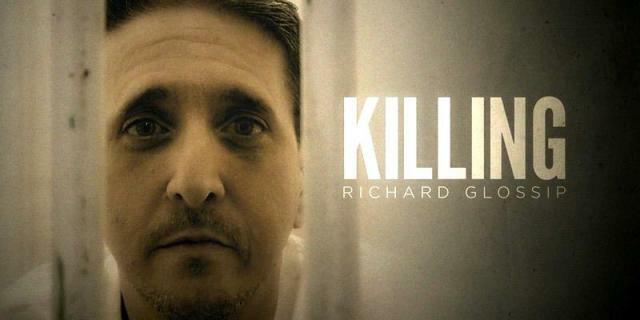 KILLING RICHARD GLOSSIP premieres in an exclusive two-night event Monday, April 17th and Tuesday, April 18th at 9/8c on Investigation Discovery. Richard Glossip’s death sentence is based primarily on the testimony of Justin Sneed, the motel maintenance man who was convicted of Van Treese’s murder and sentenced to life without parole. No fingerprints, DNA, or witnesses other than Sneed connect Glossip with the crime. Sneed admitted to killing Van Treese, but he claims he did so under pressure from Glossip and for promise of payment. Before his two trials, the state of Oklahoma offered Glossip plea deals that would save his life, each of which he rejected, insisting upon his innocence. Glossip spends 23 hours a day fighting for his life from a tiny underground cell on death row, while Sneed is serving a life sentence at a medium security prison in Oklahoma. In 2015, Glossip was served his last meal on three separate occasions, only for Sister Helen Prejean, the United States Supreme Court, the work of his attorneys, and fate to intervene in each instance, staving off execution. The docu-series also features interviews with Glossip supporters including Oscar-winning actress Susan Sarandon, billionaire entrepreneur and social activist Richard Branson, and anti-death penalty activist and author Sister Helen Prejean of Dead Man Walking fame who, at the eleventh hour, heroically convinced attorneys Don Knight and Mark Olive to devote their time to the Glossip case pro-bono. Berlinger’s cameras are also embedded with his legal team in real-time as the team races against the clock to uncover new evidence that proves his innocence. Kevin Huffman was born in a steel-working town just south of Pittsburgh, PA. He received a BA from the University of Pittsburgh in Urban Studies and Geography and an MA in Mass Communication from Emerson College. He began his television career at WGBH-TV in Boston with the PBS series, The American Experience. 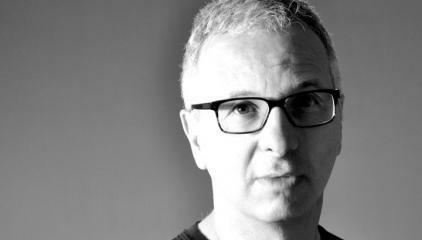 He moved to the New York area in 1997 and began producing, directing and writing more than two-dozen cable documentary programs through CBS News Productions and NBC’s Peacock Productions. 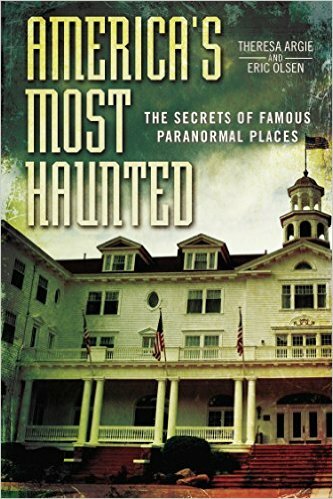 From 2002-2008 he produced, directed and wrote A&E Biographies of Martha Stewart, Abbie Hoffman, RFK, Jimmy Swaggart and Carrie Fisher; a two-hour History Channel special de-bunking 9/11 conspiracy theories, and three highly-rated specials for the SyFy Network. In addition he’s worked in long-form production at CNN, Fox and Vh1. In 2008 Huffman left the network TV world to produce, write and direct factual TV documentaries on criminal justice, such as the award winning series After the First 48 on A&E, Hard Time on National Geographic and Boston’s Finest on TNT. In 2013 he produced and wrote his first westerns on notable outlaws Jesse James and Tom Horn for a 2014 series called Gunslingers.